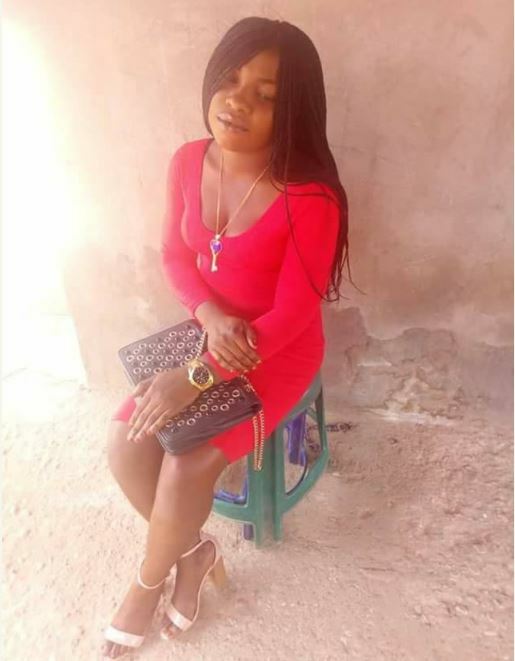 The photos of the young Nigerian lady who was allegedly killed by a pastor in Kogi state for ritual purpose, have been revealed. 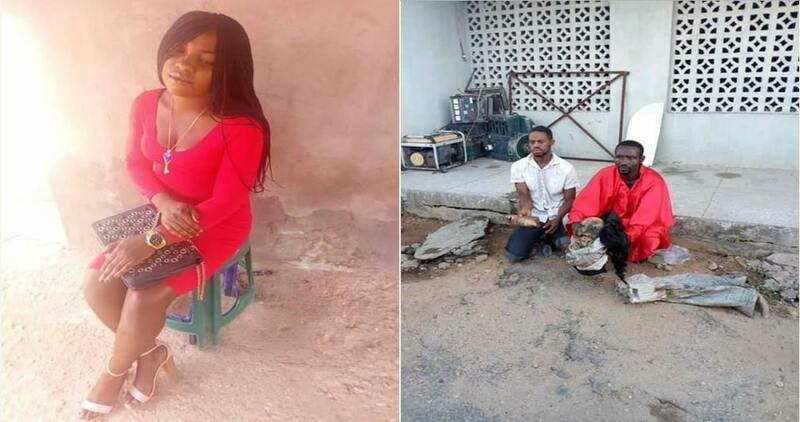 The lady was identified as Mercy Moses. 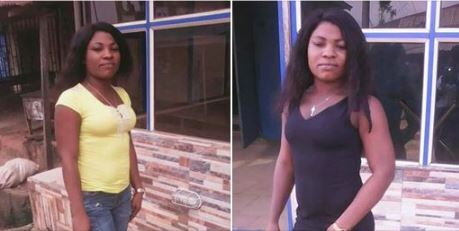 It will be recalled that the Pastor of the Celestine Church, Ozuri, Adavi Local government area of Kogi State, Mr Oluwasegun Otaru, was arrested for allegedly killing the s*x worker from a popular Hotel called Hollywood in Adavi LGA. 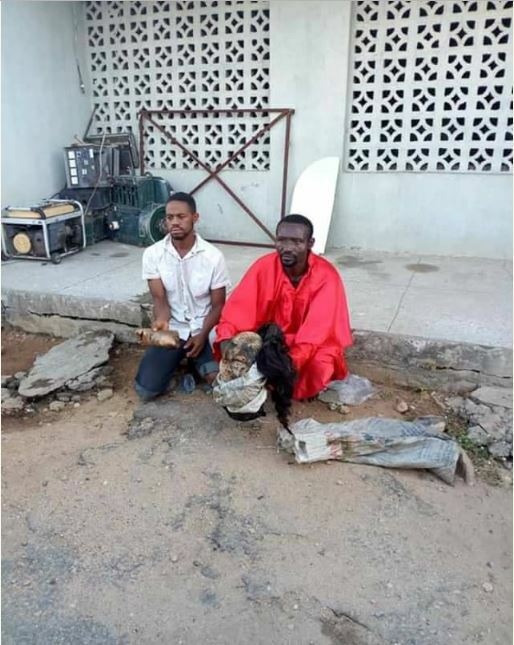 The pastor was arrested alongside his accomplices, Mr Mike And Stephen, who claimed to be his boys and church members. The victim's head, breasts, legs, one hand were cut and buried in his church at the alter, while the remaining decapitated body was buried in a bush close to the church. Reports show that the deceased is said to be a Tiv girl who left Benue State for greener pasture without the knowledge of her parent but no body knows her people over there in Kogi State.